As the name suggests the focus is on RV lighting products. 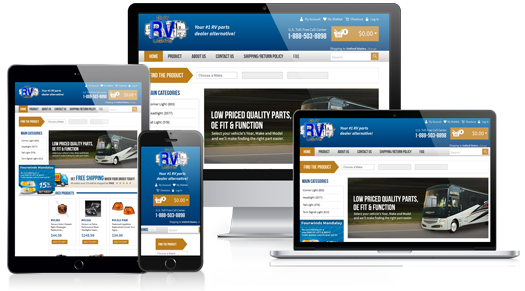 They are a team of professionals working diligently to give you the most competitive line of RV parts. Design a ecommerce website drive sales. Flawless user experience that would only lead to conversions. 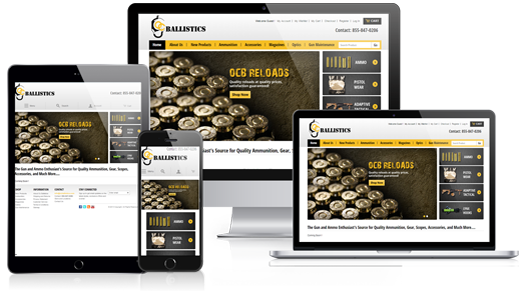 Our creative team came up with a design which was optimized for higher conversion rate. Seamless functionality helped develop a perfect user experience. Today Paper Depot has become the largest carbonless paper distributor in Mexico. 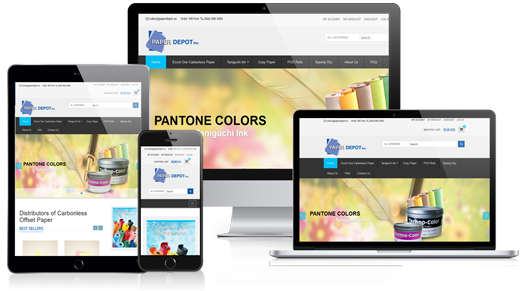 Paper Depot offers Techno-Color, the #1 selling Ink in Japan and with sales around the world. Track individual shipping rates for seprate regions in Real Time. We created a custom set of rules and integrated it with a shipping API to track 100% accurate shipment rates for individual regions in real time. OC Ballistics helps to keep your family safe, to assist you in protecting your loved ones, to protect our lifestyles and community. Setup individual payment gateways for individual regions. Our ecommerce experts team pulled this off and exceeded clients expectations.Our ecommerce experts team pulled this off and exceeded clients expectations.